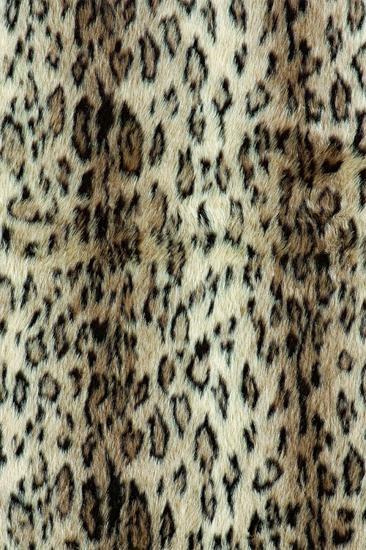 This Faux Fur area rug by the Singo Collection is soft, luxurious, and eye-catching with a beautiful Cheetah print design. Faux fur construction. Power loomed. 5′ X 7’6″ FREE Shipping!